Cuomo, a Democrat, promised to add abortion protections to the state constitution and vowed to reject a budget that doesn’t include expanded abortion access while speaking at Barnard College in New York City. Members of the state legislature and women’s rights advocates attended the event, CBS News reported. 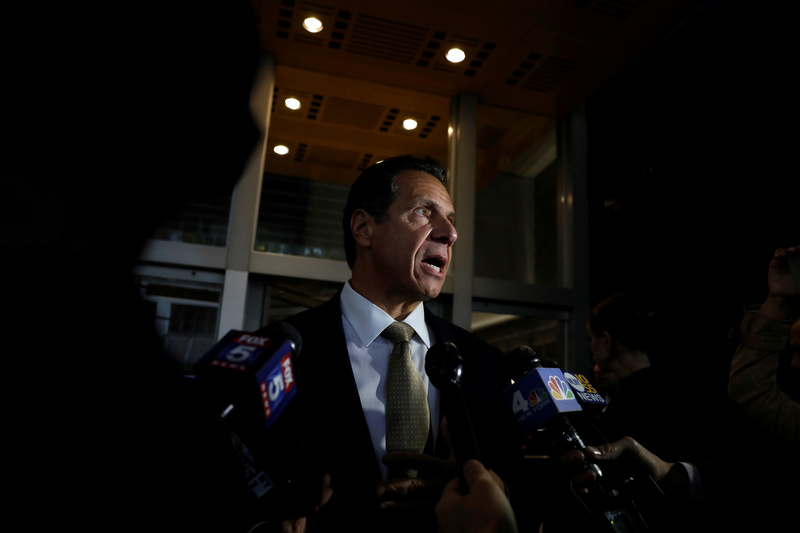 Cuomo’s push for expanded abortion access comes after the U.S. Supreme Court declined to review in December three cases attempting to strip state funds going toward Planned Parenthood. The decline followed the appointment of Justice Brett Kavanaugh who has called Roe v. Wade “settled law,” according to The Washington Post. Roughly 10 percent of women in New York resided in a county that had no abortion provider in 2014, according to a May 2018 Guttmacher Institute report. Women seeking abortions in the state do not face any major restrictions like waiting periods, mandated parental involvement or public funding limitations, according to the report.